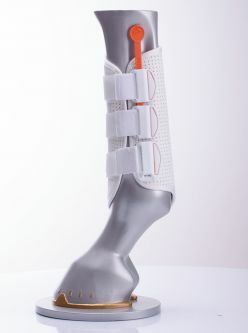 The Aero Magneto stable boots have powerful magnets which stimulate blood flow into vital tissue. 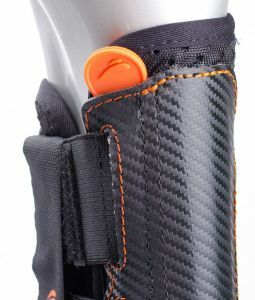 The boots have strategically placed vents to allow good airflow and release heat created by the active magnetic field. Positional shin guards with elasticated support prevent the boots from slipping and allow adjustment of compression on the leg preventing post exercise inflamation. They are ideal for in the stable or on the trailer after competing when legs can become tired and filled. Sold in pairs.